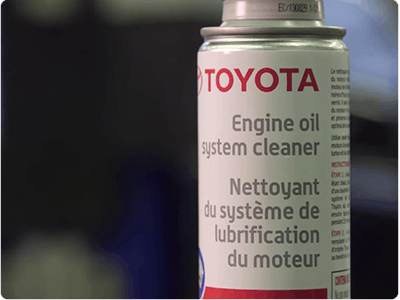 From oil changes to major repairs, treat your vehicle to the Toyota Quality Service you both deserve. 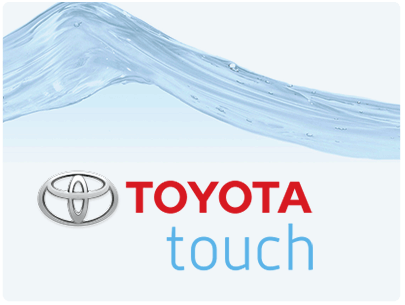 Our team of certified technicians get the job done right by using only Genuine Toyota Parts and are equipped to handle everything from oil changes, brake checks, tire changes and custom upgrades to your car. By offering both interior and exterior detailing services, your car will always feel as new as it did the day you drove off in it. Give us a call at 1-(877)-367-4059. 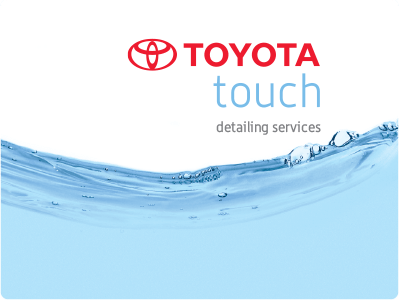 Book your detailing appointment with Quesnel Toyota and get the Toyota Touch treatment. 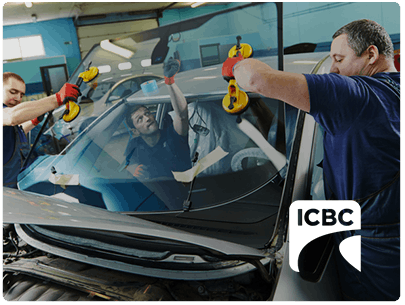 We're an authorized ICBC glass repair centre, and we can get your windshield fixed or safely installed in no time. It's that time of year again. 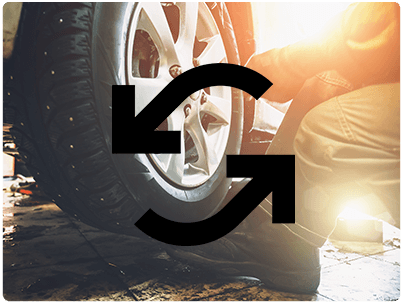 Swap your winter tires over for summer, and we can even store your winter tires. 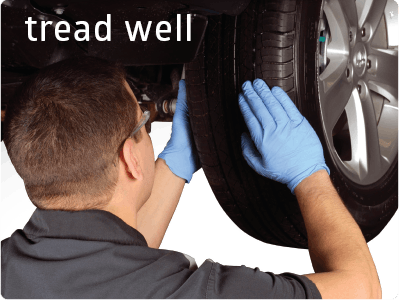 Keep your brake calipers, brake pads and lines in their best working order with a complete brake service from Quesnel Toyota. Have your tires mounted and balanced by a professional and have your tires placed in the perfect position every time. Flush your fluids and start fresh with a complete engine oil clean. Keep your engine oil at its peak performance. Starting at $49.95 on select vehicles. Drive on in for savings on synthetic oil changes as well - starting at $61.95! Have your car look and feel like new with a complete interior and exterior detailing package. Reclaim that new car smell.